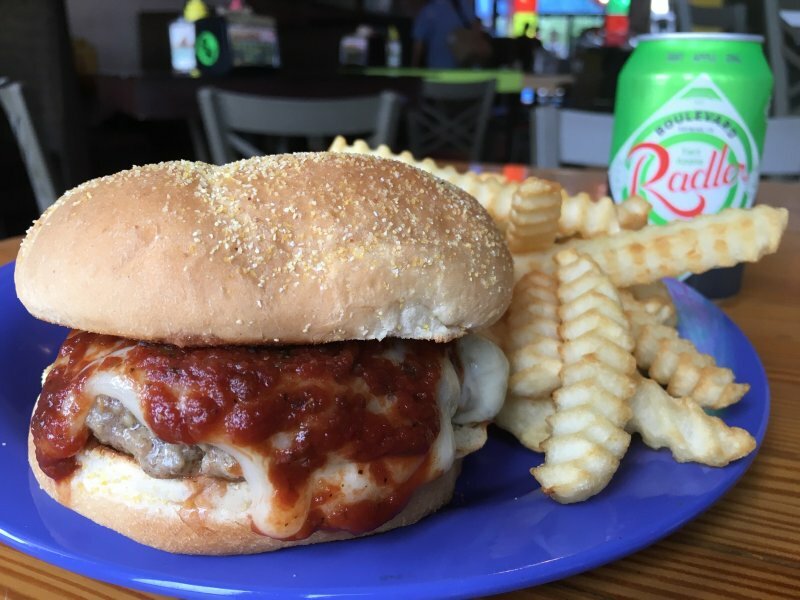 Check out our specialty New York-style pizzas, authentic Philly cheese steaks, burgers, deli sandwiches, fresh salads and world famous Death Wings. 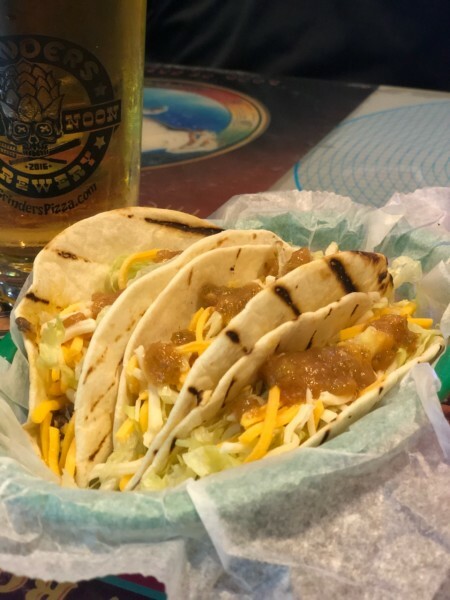 Wash it all down with a selection from an eclectic beer list. 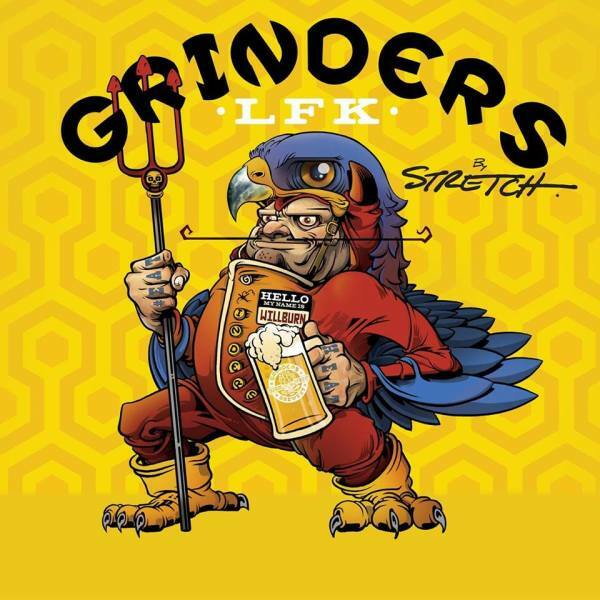 Grinders has been featured on Food Network's hit shows, Diners, Drive-Ins & Dives, and Guys Big Bite.